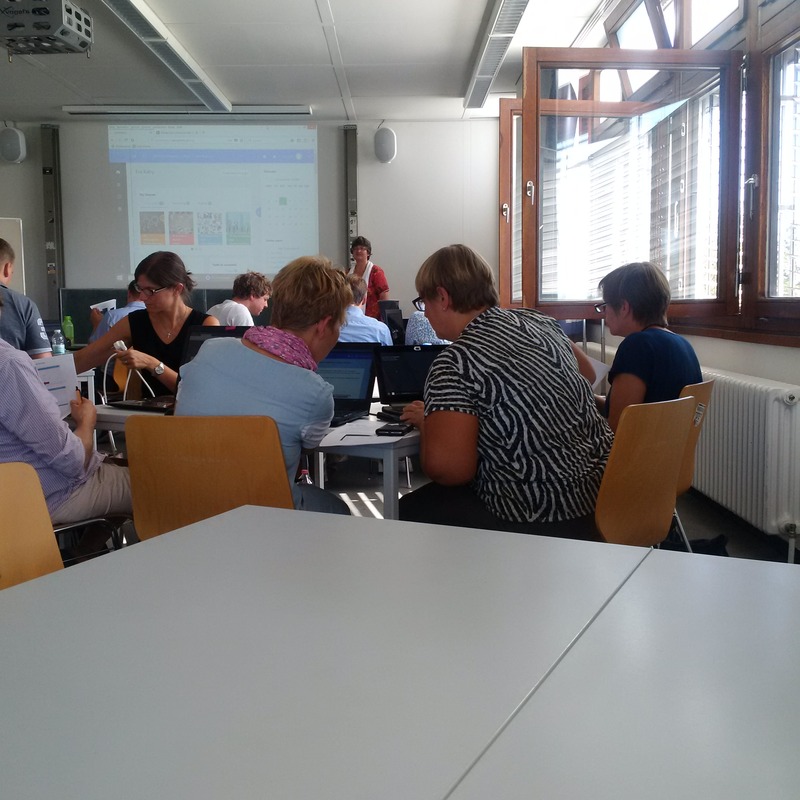 The Institut für Didaktik der Demokratie at the Leibniz University Hannover organised its multiplier event on September 18th at the premises of the university. 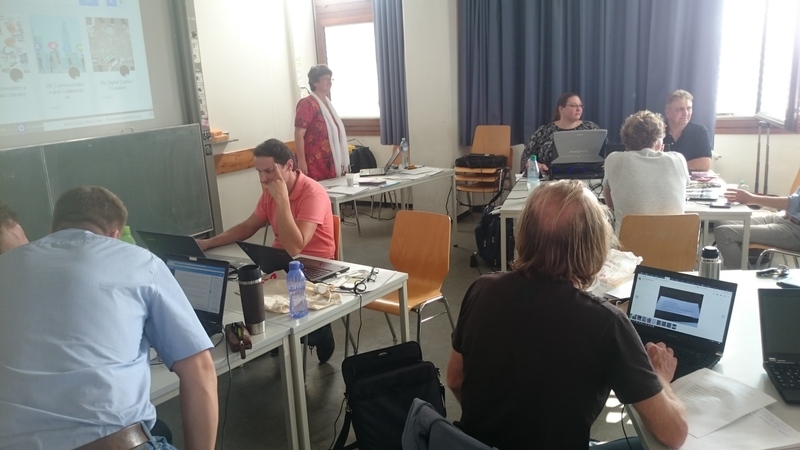 It was organised in cooperation with uniplus, an institution of Lower Saxony offering advanced training for teachers in Hannover, Nienburg and Schaumburg. The announcement attracted 25 participants. After an introduction about Erasmus + and the project in general, the participants had the opportunity to register on the platform. 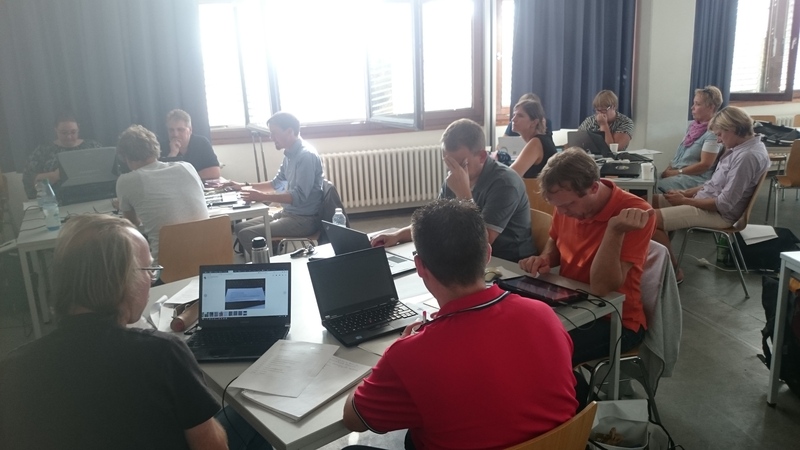 They were guided through the modules, tried out and discussed specific ICT options in small groups and presented their experience to the plenary. The feedback was overwhelmingly positive. 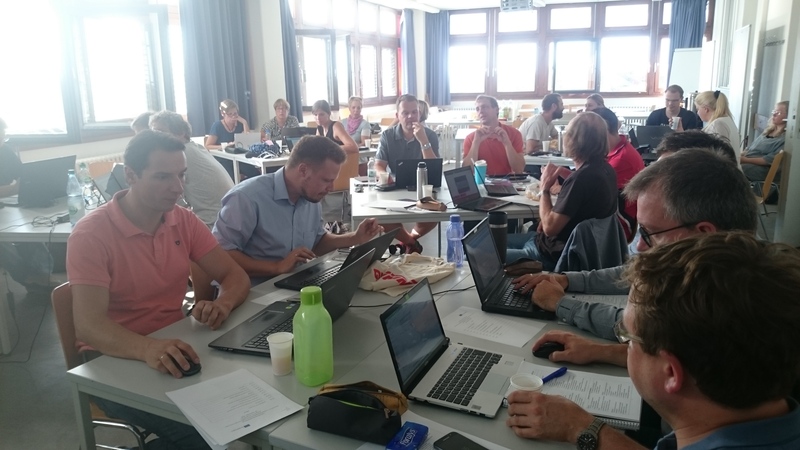 The Multiplier Event proved to be a good opportunity to inform about the primeTECH project and to support teachers in their efforts to include ICTs for teaching purpose.